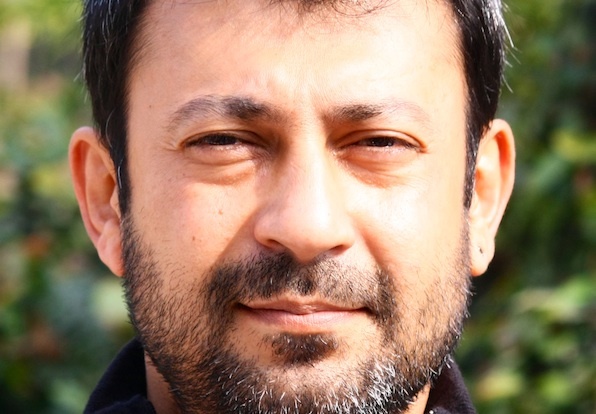 INDIA: Rafi Qadar Khan has been named executive vice president, Weber Shandwick India. Based in Delhi, Khan will report to Valerie Pinto, chief executive officer, Weber Shandwick India. Khan brings over 20 years of communications experience to Weber Shandwick. He joins from Cohn & Wolfe in India where he led the agency’s strategic growth and was at the forefront of diversifying the firm’s client portfolio. He has extensive experience in brand creation and positioning, entry strategy and integrated marketing. "In this era of engagement, we need to keep abreast of emerging trends and evolving client needs. With Rafi’s appointment, I believe that we have acquired a great asset who can further mentor our teams to embrace the transformation afoot in media and help Weber Shandwick stay ahead of the curve," said Valerie Pinto, chief executive officer, Weber Shandwick India. "This is an exciting phase in the communications industry," Khan said. "I am thrilled to be a part of the growing network at Weber Shandwick in India. I look forward to working with this talented and diverse team of professionals and am sure that, together, we can deliver impactful campaigns and results."